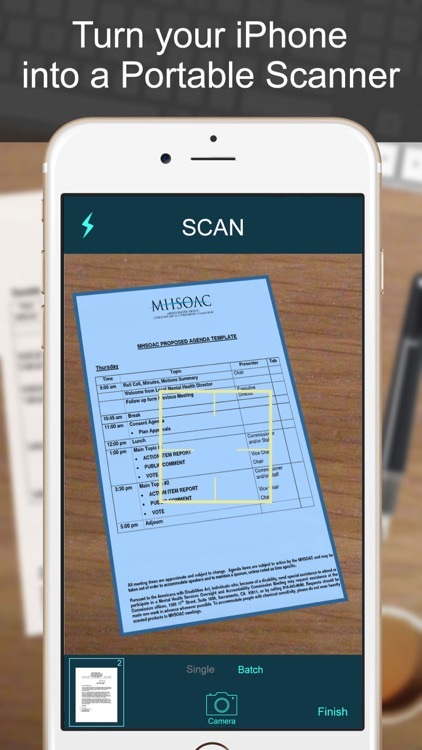 SCANNER - PDF Document Scan by Odyssey Apps Ltd.
- Scan to create high quality PDF, JPEG & Text file. 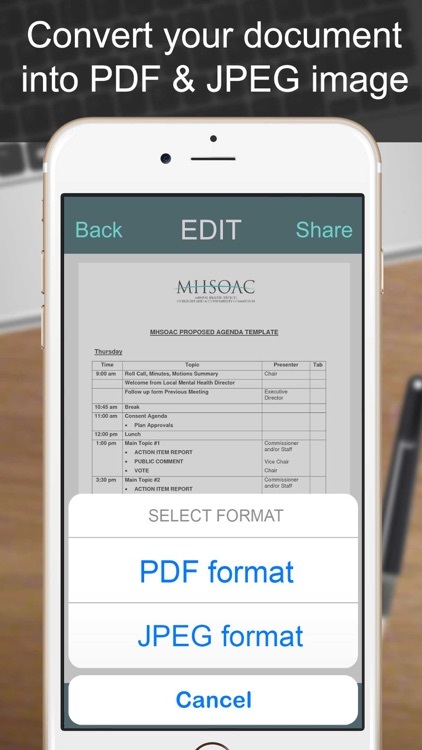 - Batch Scan feature for scanning multiple documents simultaneously. - Auto enhancement make the graphics & text look more clear & sharper. - Automatic noise removing, color correction & perspective correction. 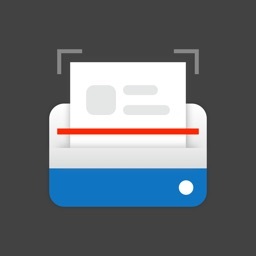 - Extract text from image & Turn your images into text file. - Best OCR performance to get most accurate text output from the image. 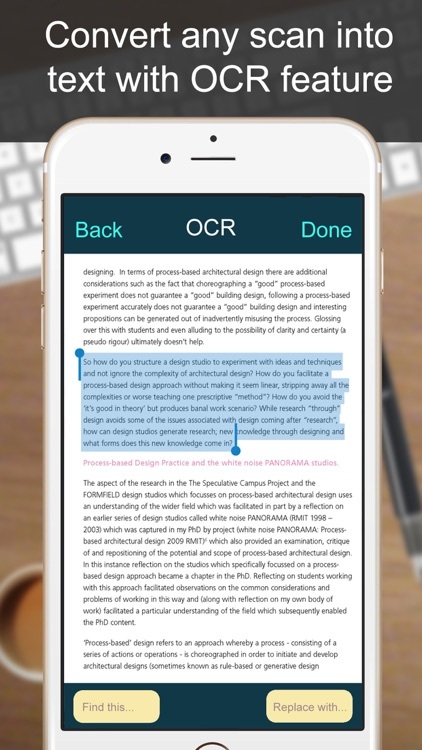 - Search & replace specific text or phrase in OCR. 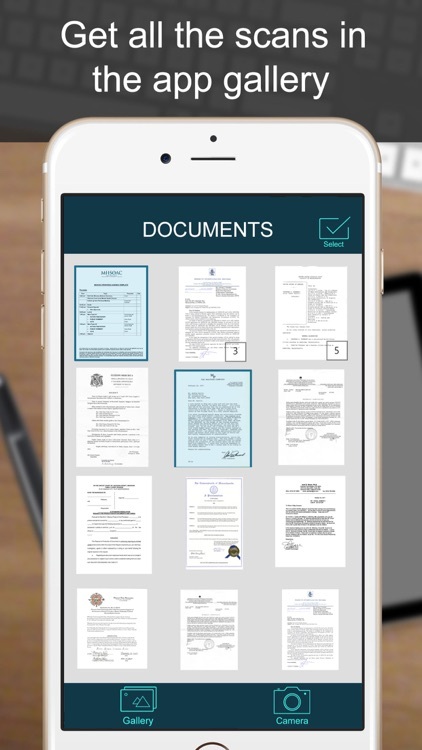 - Sign in your documents just right in the app. 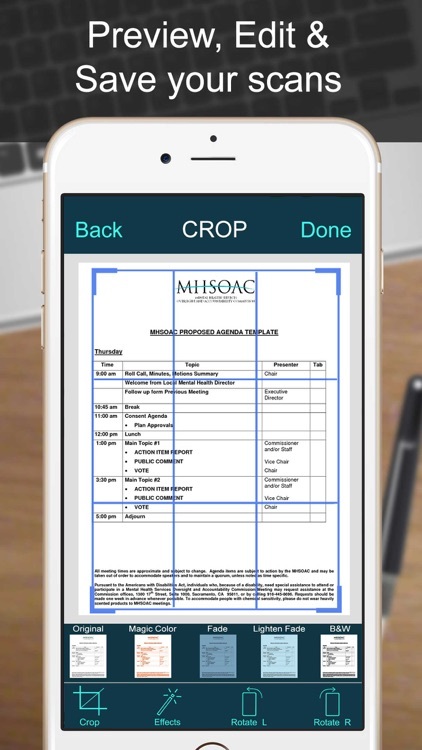 - Adjust the size, color & rotation of your signature easily. - Convert your files into PDF, JPEG & Text format. 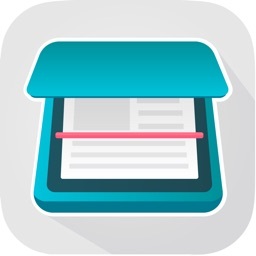 - Full featured file manager with custom folder creation. 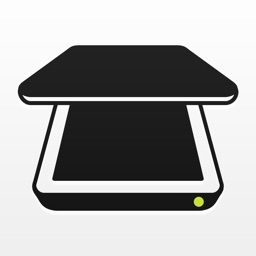 - Edit, Sort, Rename & Delete your folder. 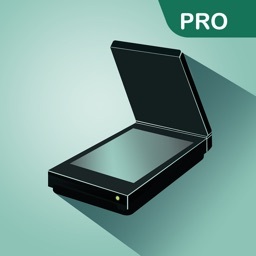 - Smart Polygonal Cropping to get the file as you want it to be. - Lots of professional filters for your files : Black & White, Grayscale, Lighten, Fade etc. - 3rd Party Cloud Storage Service : Dropbox, Evernote, OneDrive, Box, Google Drive & Email. - Airdrop sharing to share your files to any cloud or social media you want. - Easily Print out your files with any WiFi printer. - Save scans to camera roll.